This is a pass along journal for the members of BookMooch.com. 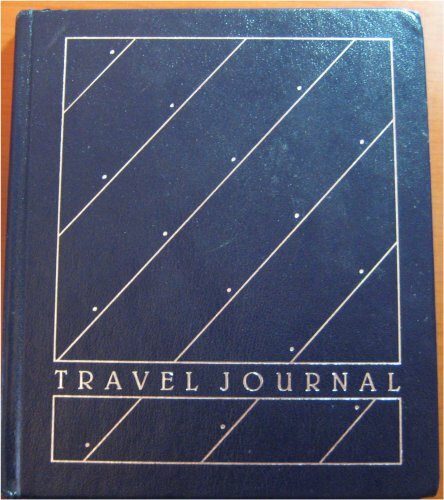 With this journal you will find some paper clippings and some other items. Your challenge is to use at least 5 different items (that came with the book) in your art. Try to be creative, you may alter the clippings in anyway that you wish, the goal here is to make some great art with a little of nothing. Before passing along the journal please add 5 (or however many of the items you used) items back to the bag so there is always enough items being passed along with the journal. If anybody wants to tackle the cover I don’t mind if it is altered. 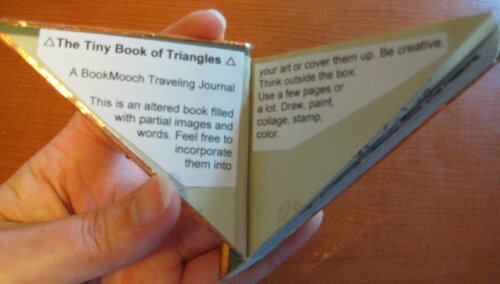 Here’s a different angle on a book; it’s a triangle. 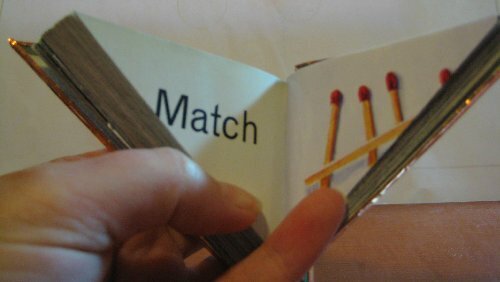 This tiny book is in the shape of a triangle. 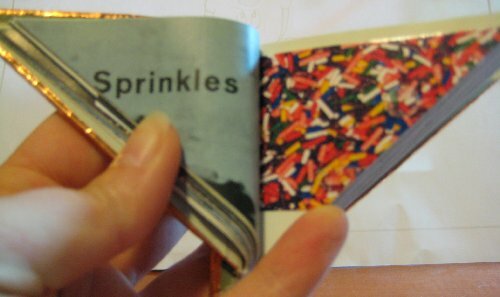 This is an altered book filled with partial images and words. Feel free to incorporate them into your art or cover them up. Be creative. Think outside the box. Use a few pages or a lot. Draw, paint, collage, stamp, color. Text is okay, too. There is no theme, but please include a triangle in your art. Pretty simple, straight-forward theme. 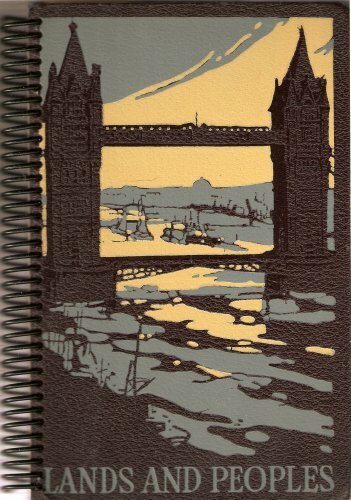 I want to fill this fabulous journal (with a drawing of Michaelangelo’s David on the cover) to be filled with portraits of people. Sketches, paintings, photographs, even written word – I don’t care how it’s done, but I want to capture a piece of a person’s soul on every page! Do as many people, take as many pages, as you need. Gather together a group of people and in time you’ll have a civilization. Every civilization is subject to the rise and fall of power and history. Every civilization must, at some point, meet with calamity and either muddle through or disintegrate. Some of these momentous events are natural: earthquakes, floods, drought. Others are brought about by human hands: war, famine, fire, disease. Loss of life can be great – those killed by a May 2008 earthquake in China are expected to exceed 50,000 – or a single person. So. Pick a disaster. Any one will do – you’ve got plenty of options from history – and tell us about it. Who, what, when, where, why, how. Reach into antiquity and report on the Fall of Troy. Perhaps you want to do something more modern, like the 2001 attack on the World Trade Center. Treat this as a way to introduce history to someone who has never heard of the event before. Also, tell us why you chose that particular story to tell. Architecture is the art and science of designing and constructing buildings and other physical structures. It is the creation of our habitat, our businesses, our homes. It is also an art, and every architect an artist. This journal is a celebration of that artist. What’s your favorite building? Do you like stretching skyscrapers or crumbling castles? Colonnade or promenade? Are you blown away by the New York City skyline or the pyramids at Giza? What’s your favored architectural style? Tudor or Edwardian? Perhaps Gothic? 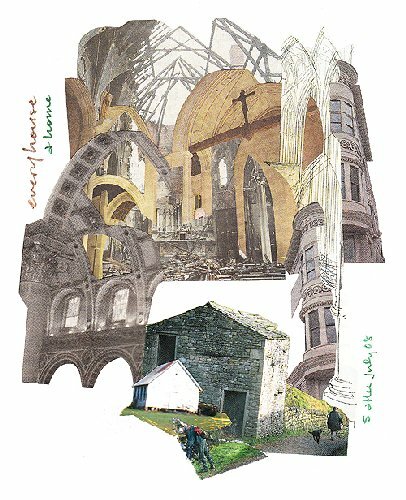 Whether you’ve always wanted to play architect or simply admire the work of others, this journal welcomes you! Art and poetry inspired by unexplained events. You have 2 weeks to complete your artistic renderings, then please relist on bookmooch under MENEBMDFF2008, so the next person can have a turn. Mene Tekel, an adult, college student , can be reached at Fireserphent at Gmail. 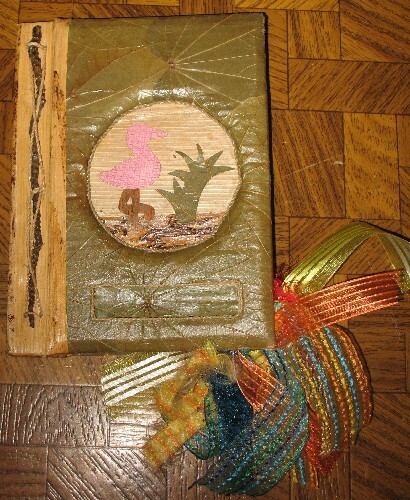 This journal has been listed on BM under his mother’s account because she loves him and encourages the artist in him. 8izenuff or azmom875 on Bookmooch. 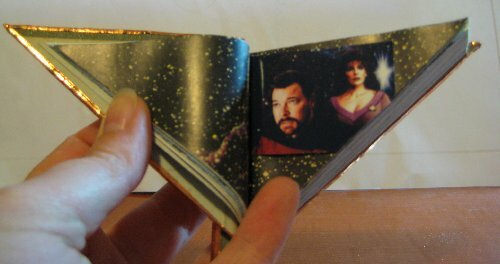 Made from an altered travel journal from hallmark. Feel free to use the maps as well.